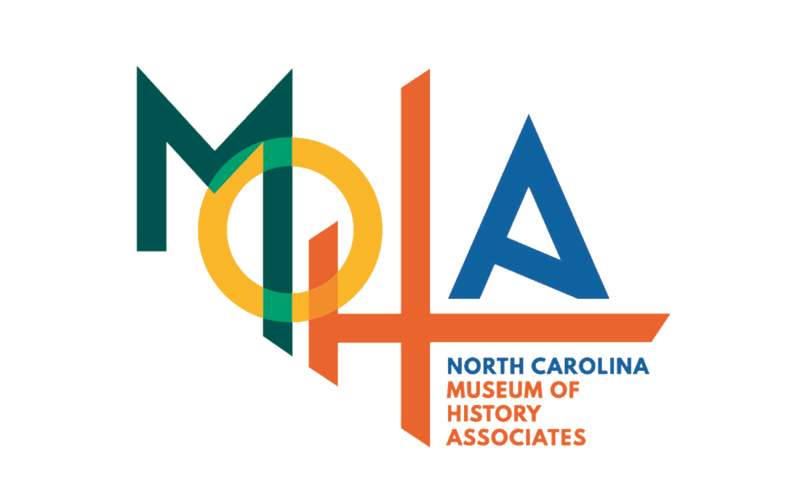 This summer, we invite your kids to have a BLAST in the PAST at the North Carolina Museum of History! Our summer camps are packed full of fun that takes kids on a trip back in a time. Campers learn by hands-on experiences led by seasoned education staff inside the Museum. This is not your grandfather’s history lesson! Summer camp is just $100/per camper—$90 if you are a Museum member! Not a member? Join at the Patriot level today to take advantage of this sweet summer deal. PLUS members get early-bird registration beginning Friday, February 15; nonmember registration opens March 1. Need-based scholarships are also available. More information about scholarships can be found here. Let’s get ready for summer—enrollment is limited, so register early! For a downloadable PDF of all the camps we offer, click here. Need-based scholarships: Applications can be downloaded from the museum website. Lunchtime care: available noon–1 p.m. for $15 per week; bring your own bag lunch! For more information, call 919-814-7039. What was life like during World War II times? You’ll listen to swing music; taste Victory cooking; find out what soldiers wore, ate, and carried; write a V-mail letter; and shop with ration cards and red points. Did you know that more American Indians live in North Carolina than in any other state east of the Mississippi River? Find out about past and present tribes, make a coil pot, design your own beadwork pattern, and listen to stories from our state’s first people. July 8–12 9:30 a.m.–4:30 p.m.
July 29–August 2 9:30 a.m.–4:30 p.m.
Go behind the scenes to discover how a museum operates. You’ll learn to present a hands-on gallery cart to the public and to create fun, educational guides for visitors—and you’ll visit neighboring historic sites for special tours! By the end of this week, campers will be invited to join the museum’s advanced docent training course and become official volunteers.